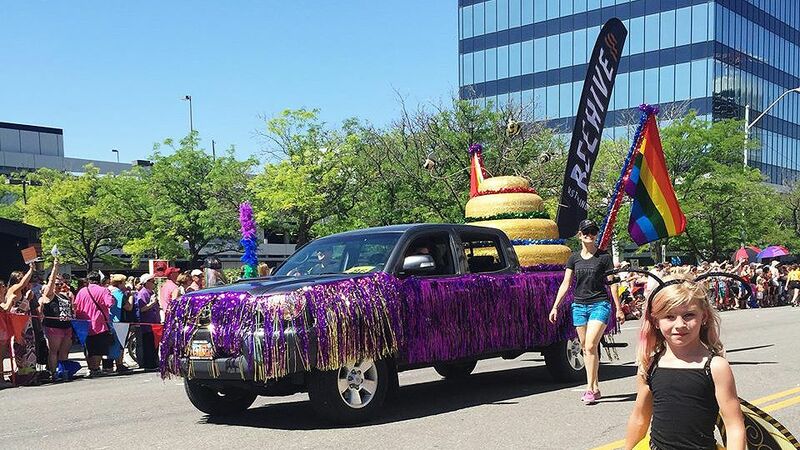 Tens of thousands of people lined the streets and participated in the 25th Utah Pride Parade. 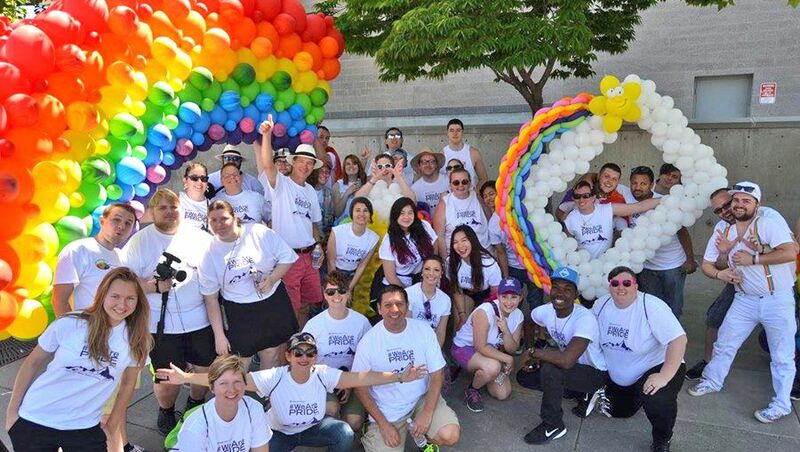 The largest Pride parade in history had over 150 entries and thousands of walkers and float riders. Pride leaders expected about 40,000 people to participate in the three-day Pride festivities, and KUTV News reported that the Salt Lake City Police Department estimated a total of 100,000 people through the weekend.